You’re welcome, Sandra. Thank you for reading and commenting. The photo is so beautiful and soft and matched only by the words, the fellings the words evoke. Beautiful. 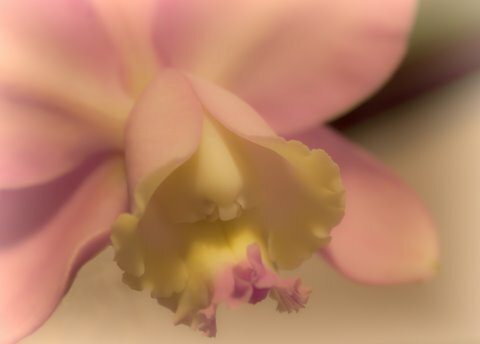 Oh happy Friday morning when I can start with a poem that touches my heart so…………….. and what an orchid! (Not to mention the fantastic photo-taker!) Thanks abound! It’s always nice to hear your comments, Dianne. We miss you both.